When the Dallas Cowboys last traveled to Mercedes-Benz Stadium they were completely throttled by the Atlanta Falcons. It's a game a lot of Cowboys Nation would like to forget, but no one more so than Quarterback Dak Prescott. That game could very well be where his struggles really began. 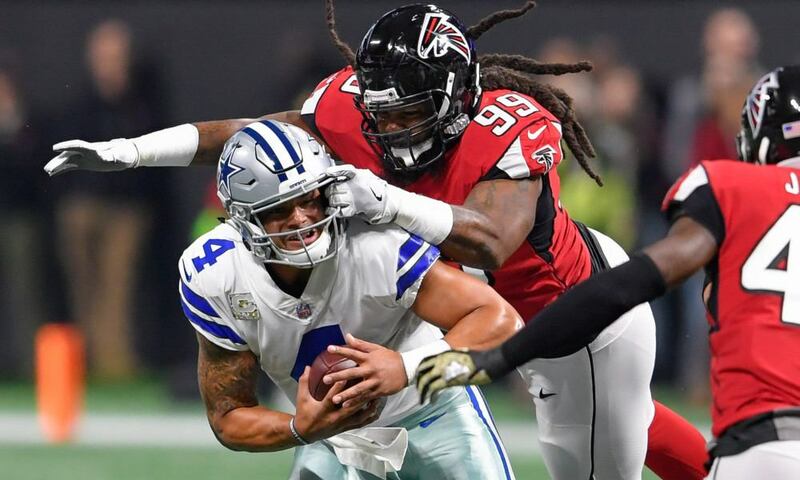 It's almost exactly a year later and the Dallas Cowboys still find themselves haunted by that brutal beating the Atlanta Falcons handed them in Week 10 of the 2017 season. The Cowboys seemed to lose all confidence in themselves after that game, but it was almost as if it was the exact point in time where Dak Prescott lost all of his mojo as well. Before that match up against the Falcons, Prescott was still playing at a pretty high level. But since then, he has been in a slump and there have been very few signs of recapturing any of that magic he once had. Heading back to Atlanta maybe the key for him finding and stealing back his mojo. Things could definitely go a little differently this time around. 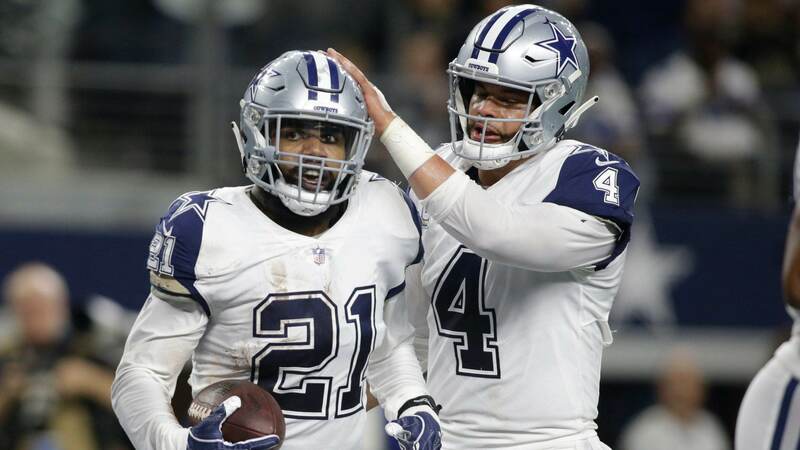 The Cowboys will have Ezekiel Elliott and Tyron Smith in the lineup this week. 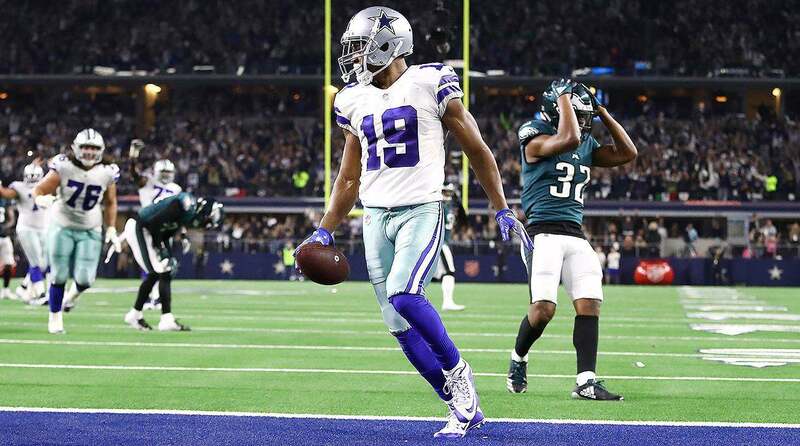 Zeke missed the game last year due to the league mandated six-game suspension, and Tyron missed due to an injury. Having those two back in the lineup could pay huge dividends, especially for Prescott. Without his starting left tackle and running back, Dak was pretty much beaten to a pulp by the Falcons defense a year ago. They applied relentless pressure, hitting and sacking him on a number of occasions. Unfortunately, I think that's where he started seeing ghost in the pocket and its haunted him ever since. The beating he took at the hands of the Falcons has really thrown off his entire game. His mechanics, accuracy, and effectiveness as a scrambler can all be traced back to that one matchup. He just hasn't been the same QB he was prior to that game. As you can see, that's a notable difference. His passer rating has shockingly dropped nearly 20 points since last playing the Falcons and it's really hurt the entire offensive production. It's time for that to change. Prescott has no choice this week. He has to get back up on the horse that bucked him off and hopefully regain that mojo he left in Atlanta a year ago. 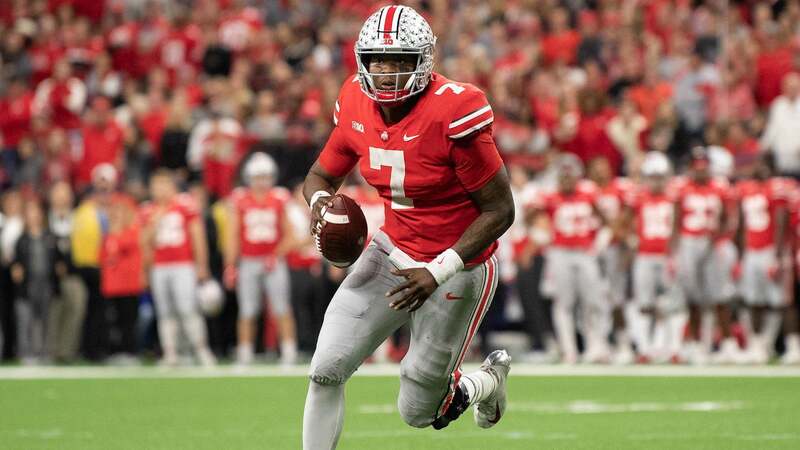 Fortunately for him, his confidence might be is as high as it's been since that last meeting after pulling off the upset against the Philadelphia Eagles last week. Now, he just has to go out and prove it! Do you think Dak Prescott can regain his mojo against the Atlanta Falcons?